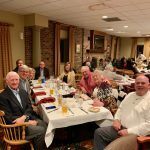 Bob Crowther, PGA Director of Golf at Bayside, was inducted into the Eastern Shore Golf Hall of Fame on January 12th, 2019. 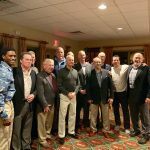 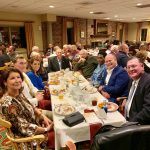 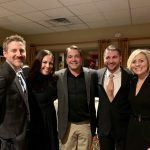 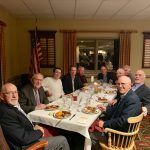 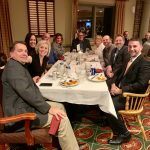 It was the 8th annual Hall of Fame hosted by Eastern Shore Golf Magazine, and the ceremony was held at Ocean City Golf Club. 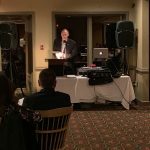 It was truly as memorable night as over fifty Bayside members, and staff, were present to celebrate Bob’s prestigious award. 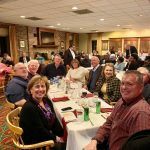 Proceeds from the event benefited the UMES PGA Golf Management scholarship program.